Using salts for cold and flu is not a new thing. I remember my mother using sea salt and honey to make a wrap when I had very bad bronchitis and a high temperature. I thought I wasn’t going to live through the night, but in the morning my temperature was gone and I started recovering. “Regarding the relation between Mg and the immune system, several groups leading in Nutrition and Immunology have shown evidence that magnesium plays a key role in the immune response; that is, as a co-factor for immunoglobulin synthesis, C’3 convertase, immune cell adherence, antibody-dependent cytolysis, IgM lymphocyte binding, macrophage response to lymphokines and T helper–B cell adherence (Galland, 1988).” (“Possible roles of magnesium on the immune system”, M Tam, S Gómez, M González-Gross and A Marcos, European Journal of Clinical Nutrition (2003) 57, 1193–1197. doi:10.1038/sj.ejcn.1601689). 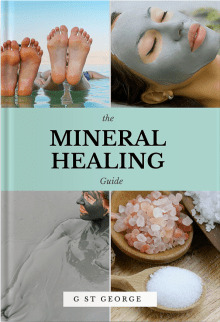 Dr Mark Sircus observes in his book “Transdermal Magnesium Therapy”: “Our bodies are best served when they are brimming with magnesium reserves and we need to absorb a sufficient amount each and every day. A magnesium saturated body will have a tougher immune system that will fight more easily against infections and influenza.” (“Transdermal Magnesium Therapy”, 2007, p.200). A person who is already ill or is recovering from an infection will require a higher dose of magnesium than a healthy person. Normally magnesium oil – the best source of magnesium for transdermal magnesium therapy – should be applied transdermally once a day, by rubbing or spraying it on the body. Magnesium oil is highly concentrated, so can sting, especially if one has sensitive skin. It is advisable in this case to dilute magnesium oil in a 1:1 or even 1:2 ratio of magnesium oil to water. 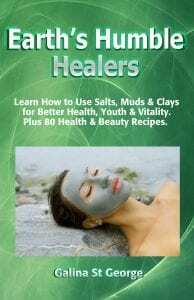 It is also easy to make own magnesium oil – by mixing good quality magnesium flakes with water, to suit your skin type. Magnesium foot baths is another very effective way to relax and replenish the body with magnesium. Use about 150ml of magnesium oil per oot bath or 100g of flakes. Take foot baths every day for 7 days, and then 2-3 times a week afterwards. 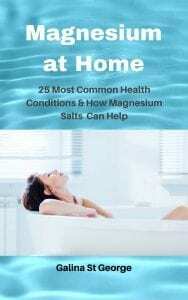 When using in a bath, add 200-250ml of magnesium oil to a warm bath. If using magnesium flakes – about 150g should do, although some people prefer a more concentrated bath, and this is fine too. When just starting with transdermal magnesium therapy, the best thing is to apply the oil or have a bath every day for a week, and then 2-3 times a week, or as required. It is also important to remember that infection thrives in an acidic/ low pH environment, so alkalising the body is important. Dr Sircus has written a lot about alkalising the body with sodium bicarbonate. 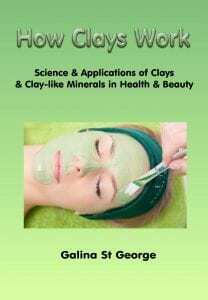 I can also suggest bathing in and drinking sodium bentonite clay mixed with water. Not only will it alkalise the body (sodium bentonite has a typical pH of 9-10), but will also pick up heavy metals and organic toxins from the body through an ion exchange mechanism. Clays are mild but at the same time powerful natural substances which work with the body systems in a very intelligent and harmonious way, adjusting what needs to be adjusted, removing what needs to be removed, leaving what needs to be left and replacing deficient minerals. A few words should be said about Himalayan salt. It is an ancient salt which is mined in the salt caves of the Himalayas. 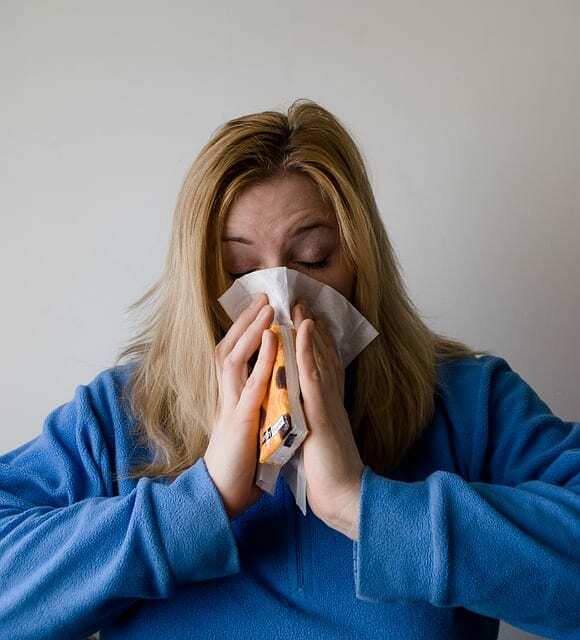 It is unchanged by processing and works really well for colds and flu – both when rinsing an infected throat and nose. For rinsing the nose, I can suggest using 2-2.5 grams of salt per 100ml of water, adding to it 5g (level teaspoonful) of sodium bicarbonate. Pour it in a bowl, and start breathing “sucking” it into the nose by inhaling slowly. Once it is in the nose, and just before it gets into the mouth, push it out by exhaling through the nose. Do it a couple of times. You will feel the urge to blow the nose afterwards, and the sinuses will feel much clearer as a result. For rinsing the throat the amount of the salt can be increased to a full teaspoonful (5g) of salt and sodium bicarbonate. Rinse at least 6 times a day, until the infection goes away. Himalayan salt is easily available online these days. Sea salt can also be used (preferably unprocessed), or Dead Sea salt. And although magnesium chloride is the best salt for transdermal magnesium applications, if it is not available, then Epsom salt is the next best alternative. Baths with Epsom salt are both relaxing and detoxifying. They are also a great source of magnesium for the body. I suggest that you at least consider using salts for cold and flu for yourself and your family when the cold season starts!